This website is currently all about a simple equation: \(f(z)=z^2+c\). In other words: the Mandelbrot Set. 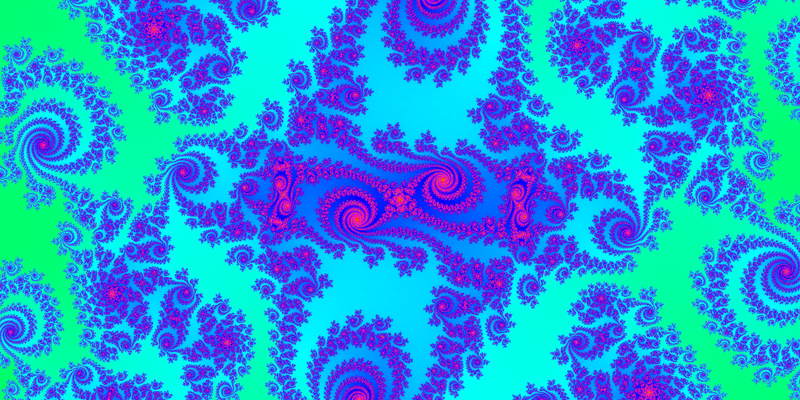 The Mandelbrot Set is a Fractal, discovered by Benoit Mandelbrot. 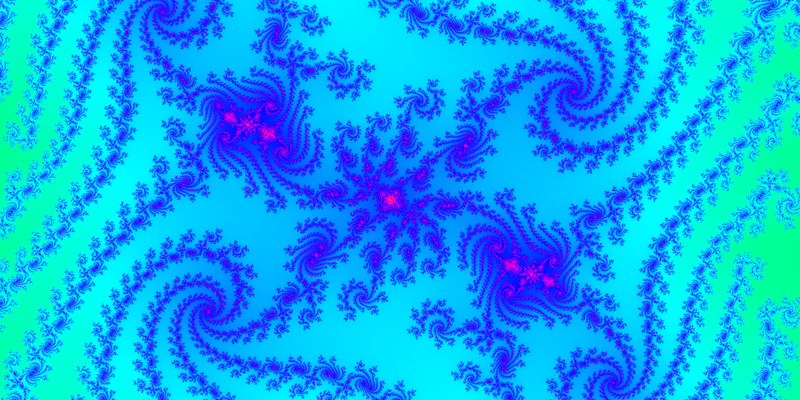 If you just want to lean back and look at beautiful pictures of the Mandelbrot set, then this is for you. 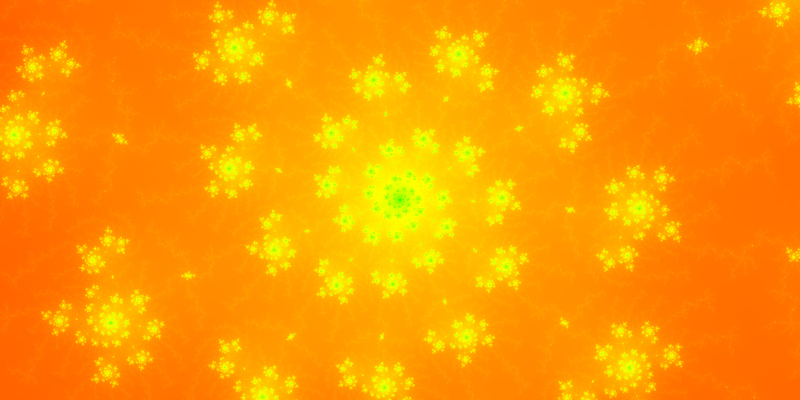 Besides the Mandelbrot set, I have created some other fractals. 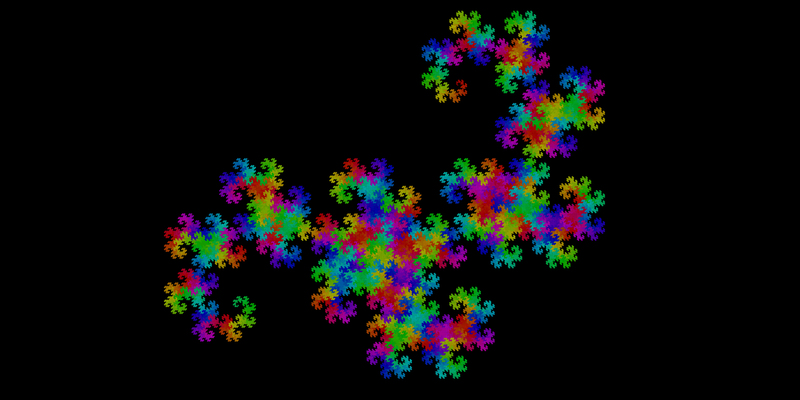 Here is a collection of all fractals on this website. I have written a program in Java that gets you nicer pictures with higher quality and resolution. It also gives you much more control over the set. You can create screenshots and even whole image sequences. 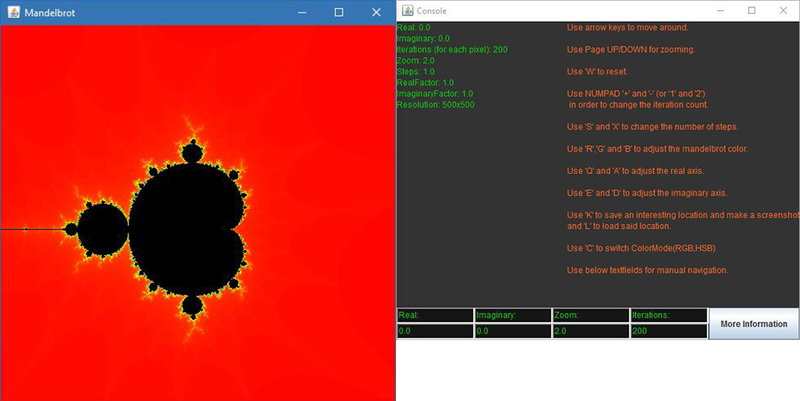 Programming your own mandelbrot is fairly easy! You can find Java code here. 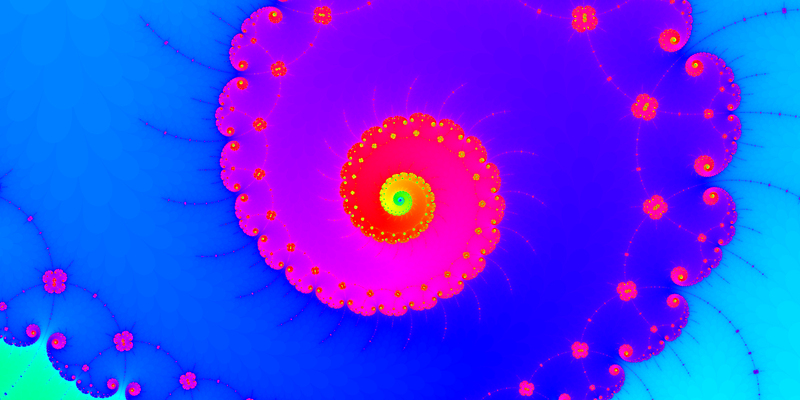 Please contact me if you have found any bugs or have questions about the Mandelbrot set!